This month I’ll be sharing my favorite picture books of the year. I love all the ‘best of’ book lists that come out around this time, seeing my favorites show up on others’ lists and discovering titles I’d missed or overlooked. With award season just around the corner, this is the time to catch some of the best books published all year. Children’s nonfiction has come a long way in the last several years producing titles that are interesting, beautiful, readable. The librarian in me struggles with the nonfiction picture book, however. They’re often beyond the attention span and comprehension of the picture book crowd. 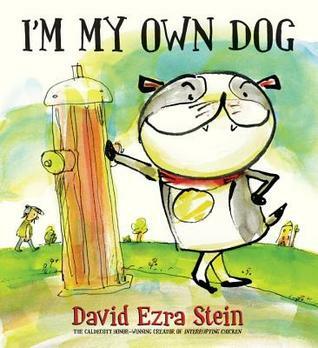 Kids old enough to sit through and understand them often don’t want to read them, viewing picture books as ‘babyish.’ Nevertheless, they give readers a fresh perspective on a historical period, often work as readalouds and with so many having Caldecott-worthy illustrations they’re simply too good to ignore. 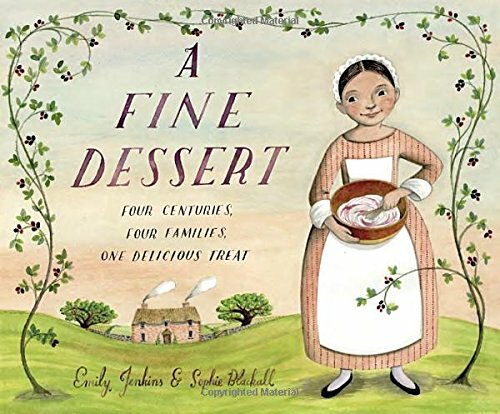 A tasty story of a little-known figure from the Revolution. 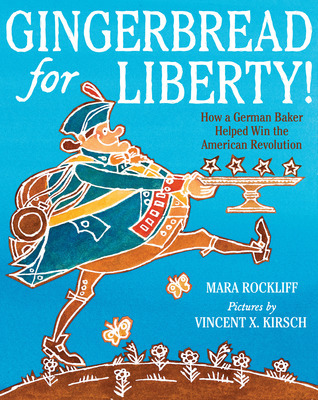 The notable part is that the illustrations really look like gingerbread. You may feel a strong urge to bake cookies afterwards. 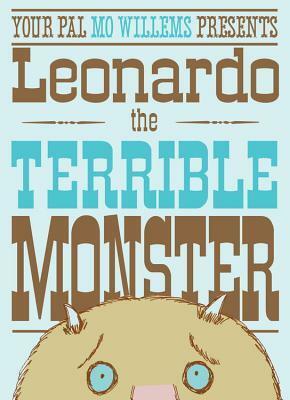 Fascinating story with retro graphic illustrations. 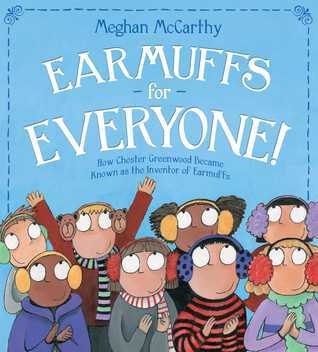 Kudos to McCarthy for taking an object no one thinks about and turning it into this funny, comically illustrated story. Works as a readaloud and the groups I’ve read it to have really enjoyed it. If you’ve ever seen a spider and thought, “Kill it! Kill it!” this one’s for you. Laughed so hard my stomach hurt. Funniest. picture book. ever. EVER! 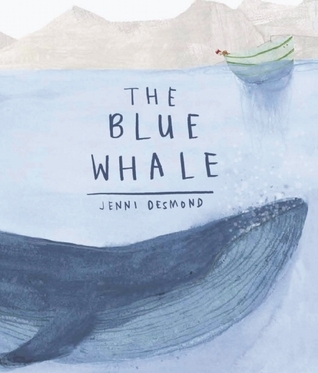 A beautifully illustrated book that is telling a story within the story. Love the author’s use of illustrations to show and give visual scale to the facts and numbers. 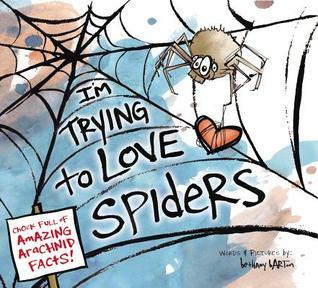 Share your favorite nonfiction kids’ books! This is ‘what I’m reading’. Twenty titles in these stacks plus two more that were lying somewhere else. It’s ridiculous really because no working person could read all this in one checkout period. They check out for 3 weeks with two renewals. I’ve used them all. Some are overdue. I’ve been billed for a book that I’ve got but haven’t finished and can’t bring myself to turn in until I do. #notsorry But look what a good mix of books it is! There’s old and new, fiction and nonfiction, adult and ya and children’s, books getting award buzz. There are books I’m reading for me and books I’m reading for work. This is how I know when I hear people say, “I just buy my books” that they’re not readers, not really. You can buy books when you only read a few a year, but when you’re reading dozens, maybe even hundreds of books a year you’re not buying them! I don’t trust people who aren’t readers. It’s as if they’re saying I don’t do words. How could you not? Books have been my life line, my education, inspiration, comic relief, passport, therapy. It’s through books that I’ve learned more about love and myself. My life is better for being a reader. For all the books and the ones who taught me to read them, I am forever thankful. 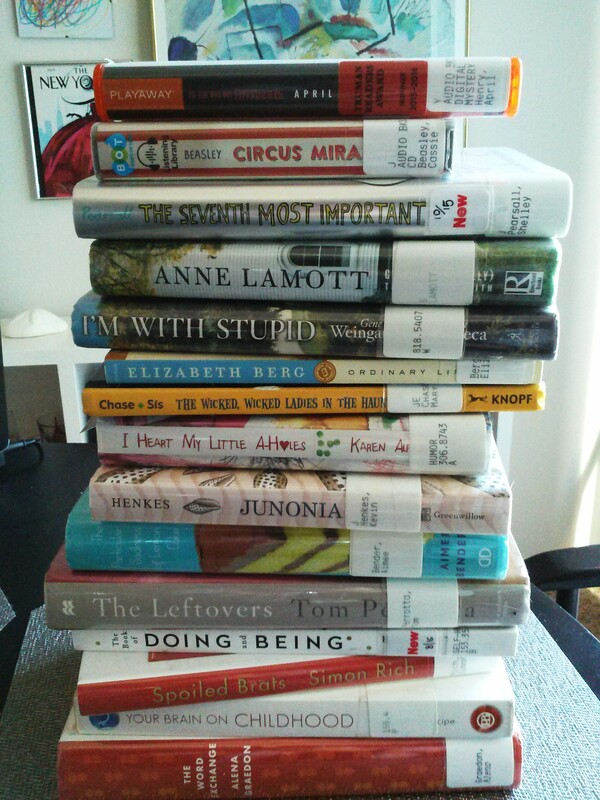 Lord, help me the day I stop working at the library and start accruing fines. In that case, I should get naming rights. Our hearts and minds are with France in light of recent events. I thought of my favorite Parisian children’s books. There’s a lightness, a joie de vivre that the French do better than anybody. Reading and sharing these stories seems like a way, be it ever so small, to celebrate this beautiful city. 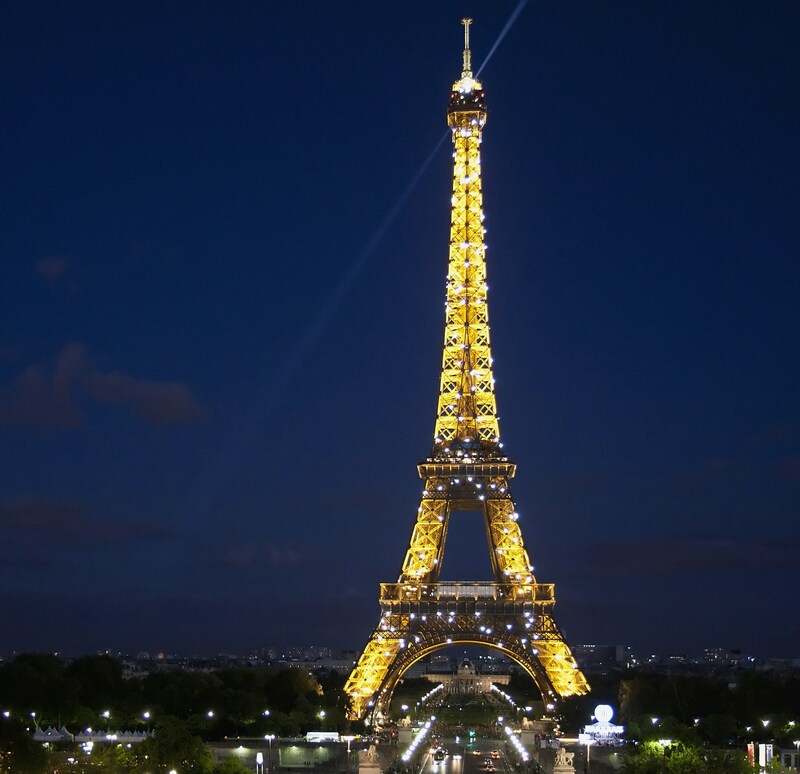 How fitting that Paris is the “City of Light” since Light always triumphs over darkness. 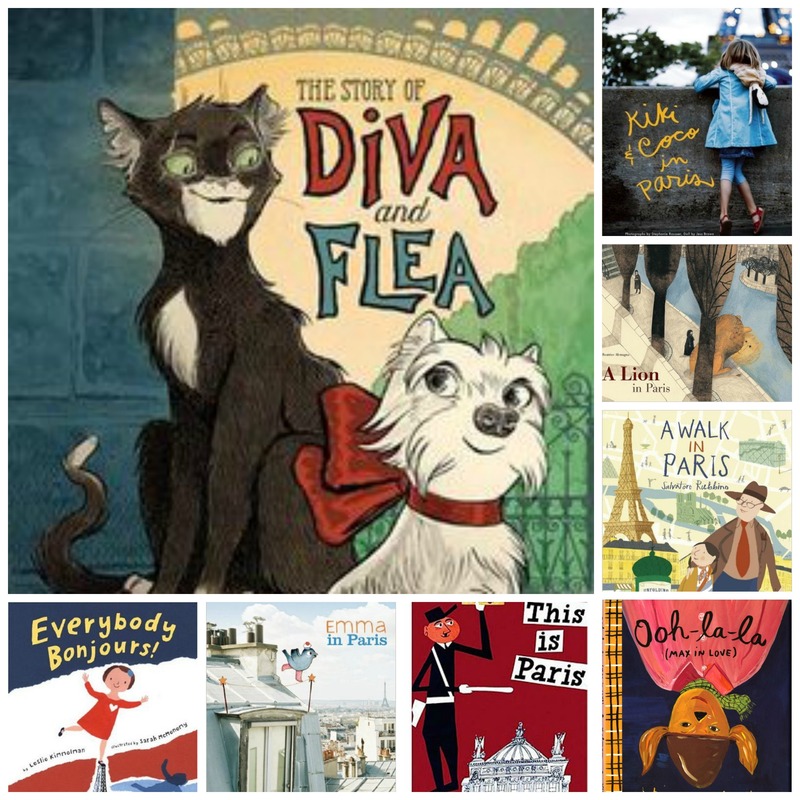 There are lots of kids’ books set in Paris and these are a few of my favorites. Whimsical stories and sophisticated illustrations lend a worldly air to these Francophile adventures. Loved everything about it. This book is beautiful and sets the standard for early chapter books. 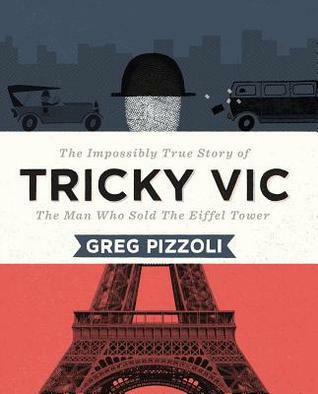 From the thick pages, the sprinkling of French, the delicate pen and watercolor illustrations to the Eiffel Tower spread this book is a reminder of all the things that make reading an actual book a much more pleasurable experience than reading a screen which could never do this book justice. The story–of taking a chance, being brave and having grand adventures–is just as sweet as the illustrations. Having read this the day after the Paris attacks it feels like a wonderful little ode to Paris. A must read. Mondays are storytime days at my library and there are always take aways for me. If one of the activities involves slime, plan to use twice the number of tables and chairs than you think because, inevitably, most of the storytimers will play at that station the entire time. Note to self: Who needs all those other activities? We’ll all play with slime together! You get slime! She gets slime! Baby gets slime! Slime for everyone! 2. If one of your three-year-old storytimers thinks she’s your bff just go with it. 3. At storytime a kid said to me, “Miss Charity, that little girl is not playing this game right!” Ha! I think storytime reveals a child’s true personality. At storytime you’ll see introverts, extroverts, rebels, leaders, followers, the messies, the OCDers, type As and Bs. Not sure what your child is? Take them to storytime then sit back and watch what happens. 4. Often the book(s) I’m not crazy about reading will be the crowd favorite and vice versa. 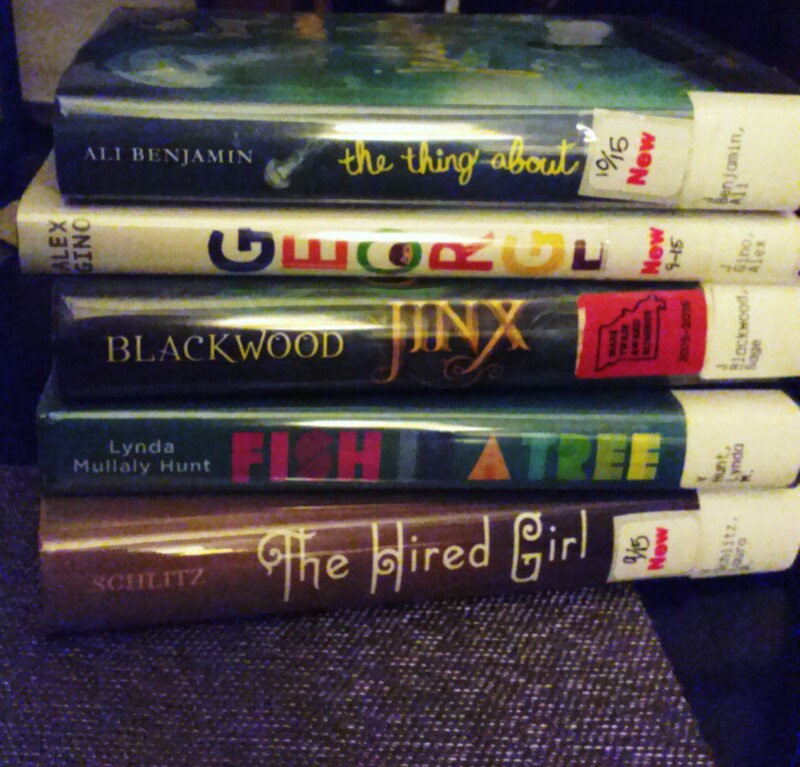 Cases in point…..
What are your favorites or least favorites for read alouds? Drop it in the comments!